Are you interested in emergency communications? 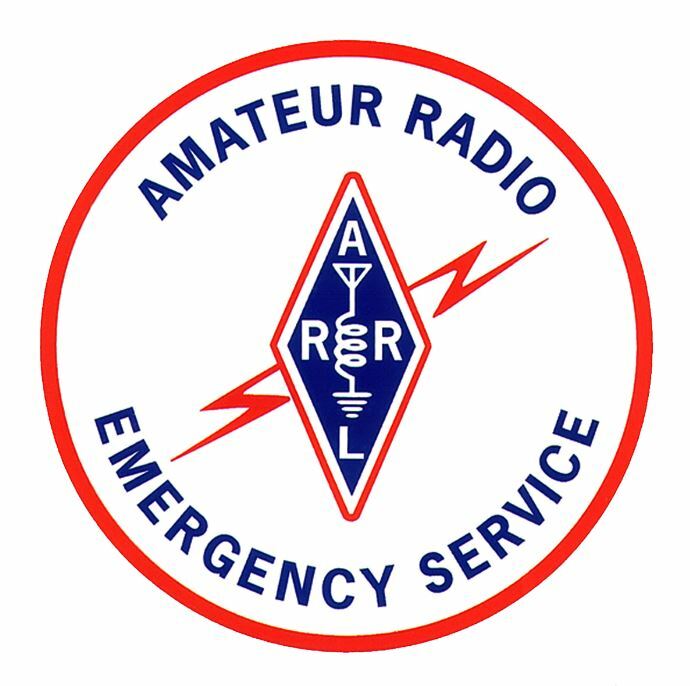 The Amateur Radio Emergency Service (ARES) arm of the Amateur Radio Relay League (ARRL) consists of licensed Amateurs who have voluntarily registered their qualifications and equipment, with their local ARES leadership, for communications duty in the public service when disaster strikes. Medina County is in ARES District 10. In the event of a Medina County ARES activation, it will be under the leadership of Jim Bodnar W8UQZ, Medina County ARES Emergency Coordinator. the Medina County Amateur Radio Emergency Service (MCARES) has also been known as MECARS. Entry Level ARES members can assist with community events such as bicycle and foot races and participate in demonstrations such as at the Brunswick Home Depot Safety Days. A station operating in ARES may communicate with any amateur station. Every licensed amateur, regardless of age or membership in ARRL or any other local or national organization is eligible to apply for Entry-Level membership in ARES. The possession of emergency-powered equipment is desirable, but is not a requirement for membership. In Ohio, there is no mandatory coursework requirement for Entry Level membership, but coursework is mandatory for Level 2 and Level 3. Effective April 7, 2018, ARES Membership in Ohio has changed to a Three Level System. * Level 1 – This is our “Entry” Level. Some may not want to advance beyond this level and that’s OK. Level 1 persons are those who have not completed the four basic NIMS (ICS) courses (IS-100, 200, 700 & 800) as required for Level 2. Don’t let this detour you from continuing on however. Most of us will get to the next level if we just have some patience and help each other. * Level 2 – This is where we hope that everyone will eventually land. This means that you have completed all of the four basic FEMA Emergency Management Institute (EMI), National Incident Management System (NIMS), Incident Command System (ICS) courses (IS-100, 200, 700 & 800), and you are competent operating within the Incident Command Structure. It also means that you will be eligible to sign up for the Ohio Responds, the state liability insurance. * Level 3 – This is our NEW Management Level. This level will require you to have completed all of the previous requirements in Level 2, plus the additional NIMS (ICS) courses (IS-300 & 400). This is mostly for management, e.g., Emergency Coordinators (EC), District Emergency Coordinators (DEC), and higher. The extra courses IS 300/400 are the structure for managing within the EMA office or at an incident scene and they are not everyone’s cup of tea. We do recognize that IS-300/400 requires multiple days of actual classroom training that is not easily obtained. Some latitude will be given on when this portion will be fully implemented as a requirement. NOTE that Skywarn training is not mandatory, but is highly recommended for all levels. Click here for the National Weather Service (NWS) Skywarn training schedule. To register as an ARES Level One Entry Level ARES Applicant, Level Two or Level Three, Click Here for the online application form FSD-156 on the ARES Ohio Section website. Click here to register for any FEMA Emergency Management Institute (EMI), National Incident Management System (NIMS), Incident Command System (ICS) courses.